What just happened? Leaking unreleased movies, TV shows, or music is a practice that companies take very seriously—just ask the BBC. The British Broadcasting Corporation is so desperate to find the person or persons responsible for the Doctor Who footage that appeared online recently that it’s demanding Microsoft help it out. The long-running UK show, which is popular on both sides of the Atlantic, will soon see Jodie Whittaker’s full-season debut as she becomes the first female to take on the Time Lord role. While the episode is still several months away, footage appeared online in June. This marks the second time that the BBC has tried to identify the source of the leak. Last month, it obtained another DMCA subpoena, this one from a California federal court, that ordered forum app Tapatalk to identify who posted links to the Doctor Who clip. We still don’t know what, if anything, was revealed in this case. 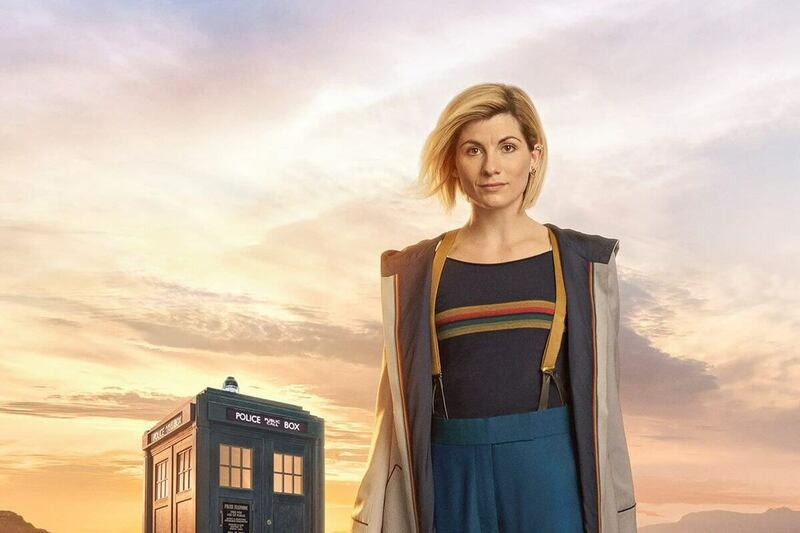 “We will strive to protect our programme-makers, audiences and license-fee payers from any breaches of security – ensuring Doctor Who fans enjoy the final and fully completed version of the episode when it premieres,” said the BBC.